Melinda was ecstatic! She dreamt of going to Castle Rock, mainly because she expected a castle to be there and felt like a little princess-in-waiting ever since her mother announced their weekend trip. The family was undergoing a marital crisis, as often occurs to couples who are too involved in their careers rather than in their lives. 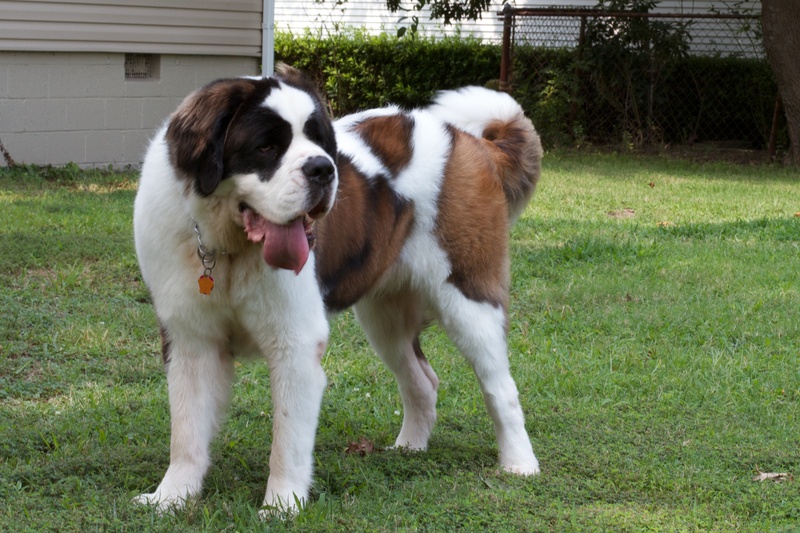 Driving up to the town, Melinda kept looking out for a St. Bernard dog. She was told his name was Cujo and she pictured him as the big, security guard of her castle. The one who would protect her from the “baddies”. Little did she know that she would need protection from him.